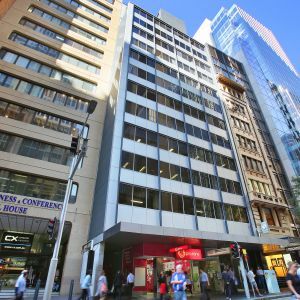 109 Pitt Street sits on the doorstep to all amenity within Sydney CBD and provides occupants wit unrivalled access to transport, retail and food options. 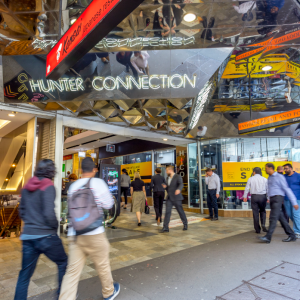 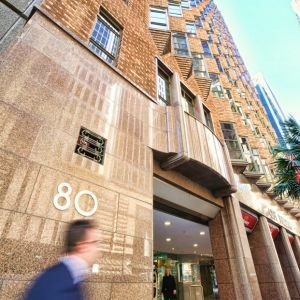 109 Pitt Street is within easy walking distance to transport at Wynyard and Martin Place as well as all food and beverage options at these well known and established locations. 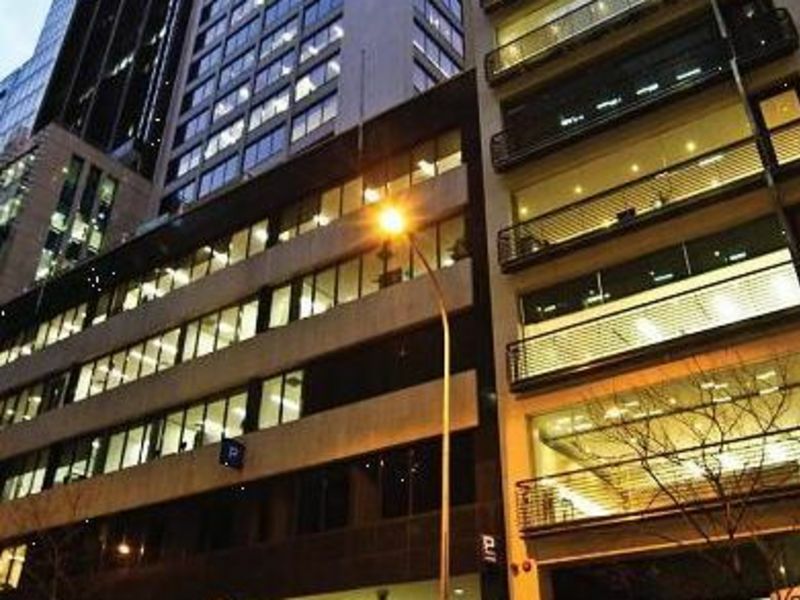 Please contact either Alexa or Ben to understand how 109 Pitt Street can accommodate you and to organise an inspection.